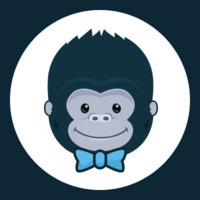 Kong is a scalable, open source API Layer (also known as an API Gateway, or API Middleware). Kong controls layer 4 and 7 traffic and is extended through Plugins, which provide extra functionality and services beyond the core platform. Sign In and discover new APIs from our open data commons of RESTful APIs. Mashery's API management offerings include strategic consulting & developer support to help you build your business. 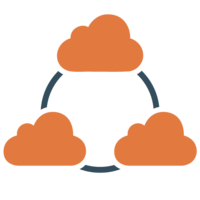 CloudRail is an API Integration Solution which allows you to integrate SaaS services via a unified API. 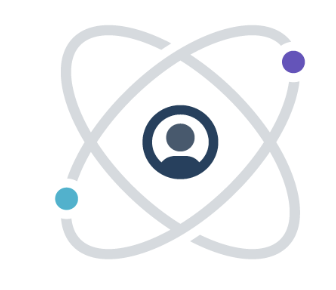 Moreover it keeps your integrations up-to-date, even if a provider changes their API. Categories are eg Social, Cloud Storage, Payment..
Why do developers choose Mashape? Why do you like Mashape? 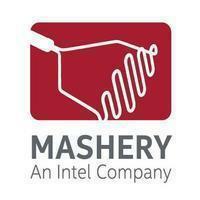 Why do developers choose Mashery? Why do you like Mashery? Why do developers choose CloudRail? Why do you like CloudRail? What are the cons of using Mashape? What are the cons of using Mashery? What are the cons of using CloudRail? How much does Mashape cost? How much does Mashery cost? How much does CloudRail cost? What tools integrate with CloudRail? What are some alternatives to Mashape, Mashery, and CloudRail?